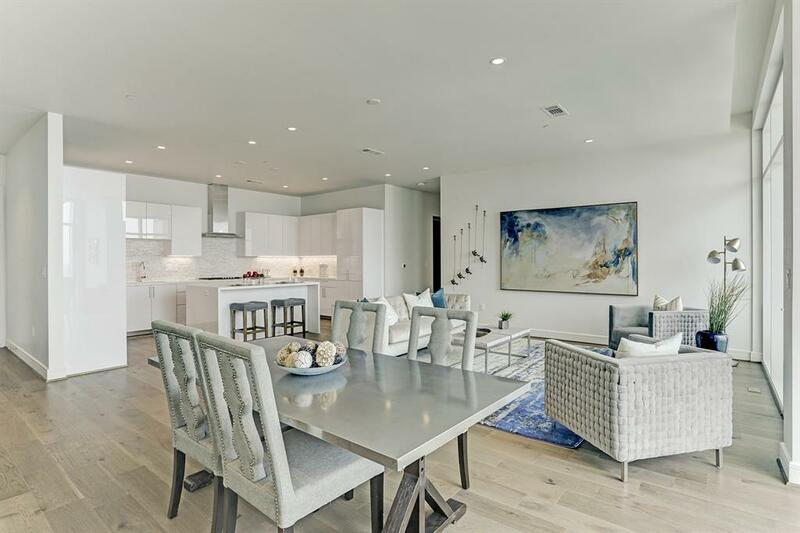 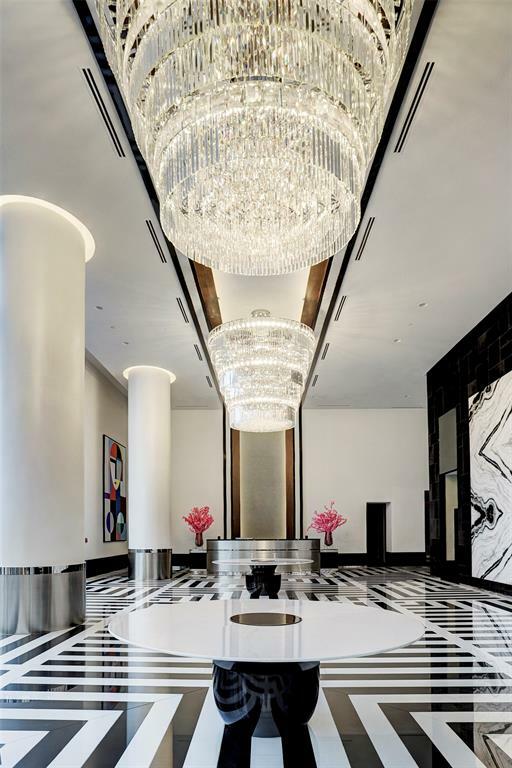 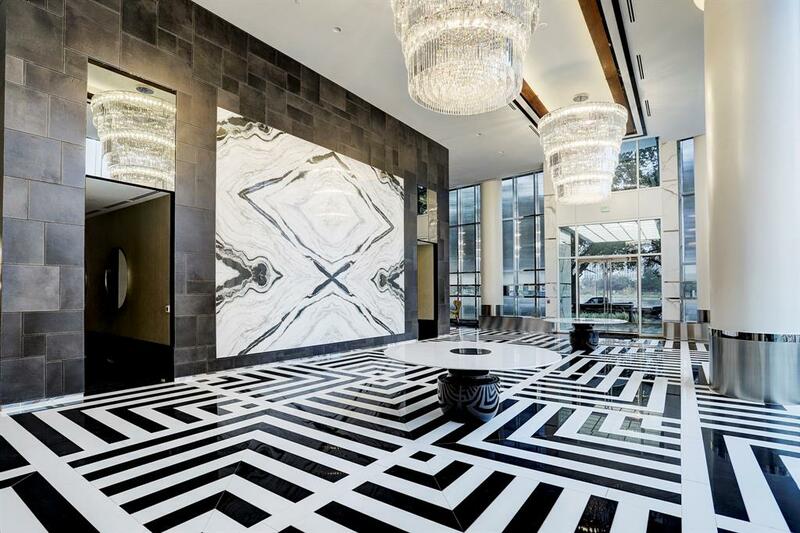 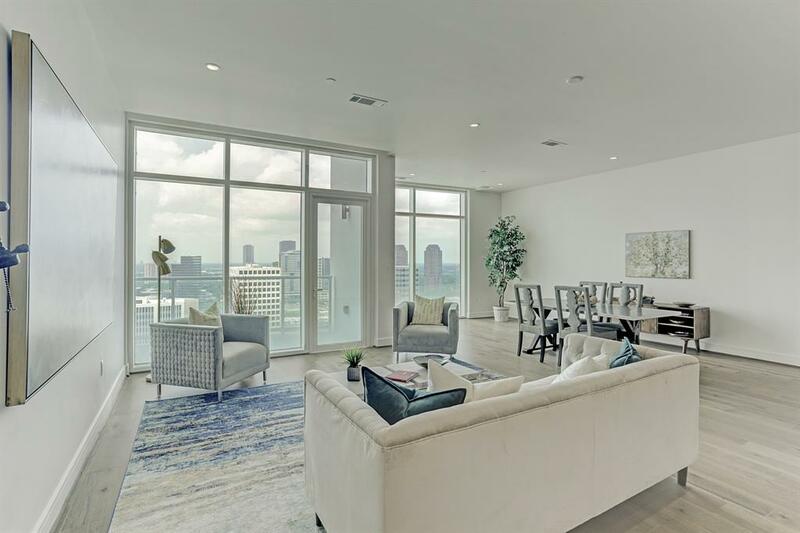 The ARABELLA offers world class living close to the highly anticipated New River Oaks District with many dining and entertainment venues in addition to the Equinox Gym. 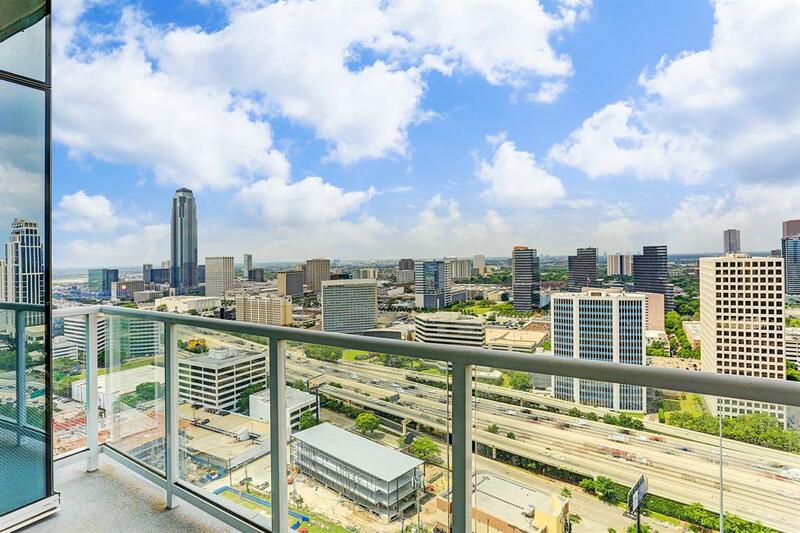 Step off the Estate elevator into the fabulous Panoramic view of downtown Houston. 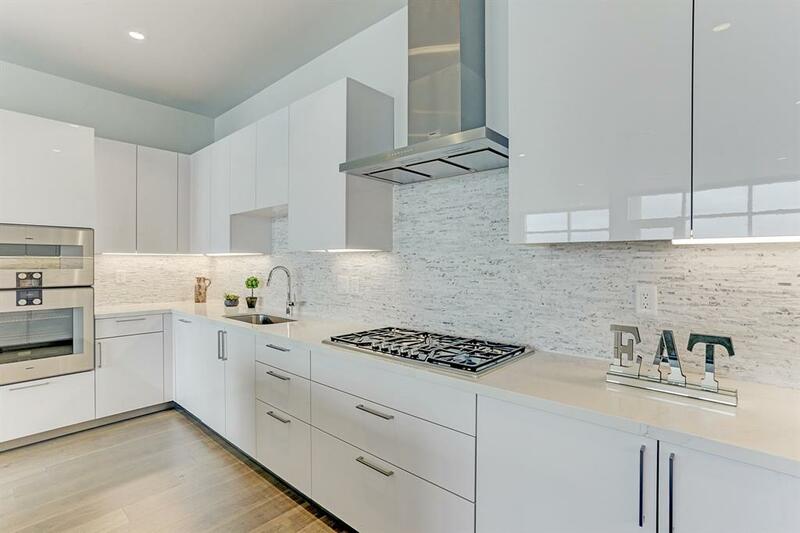 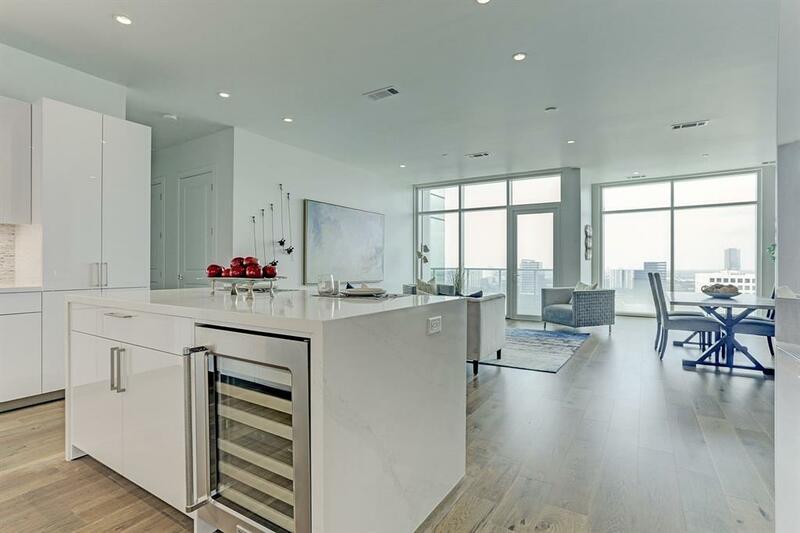 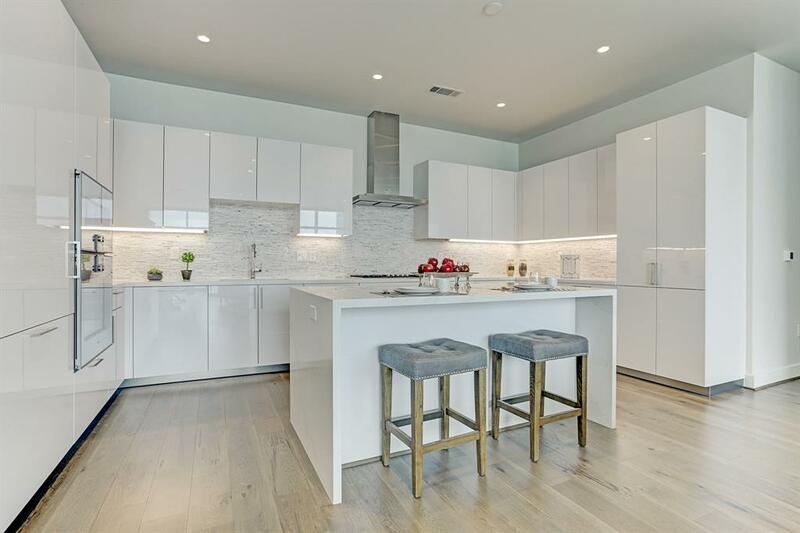 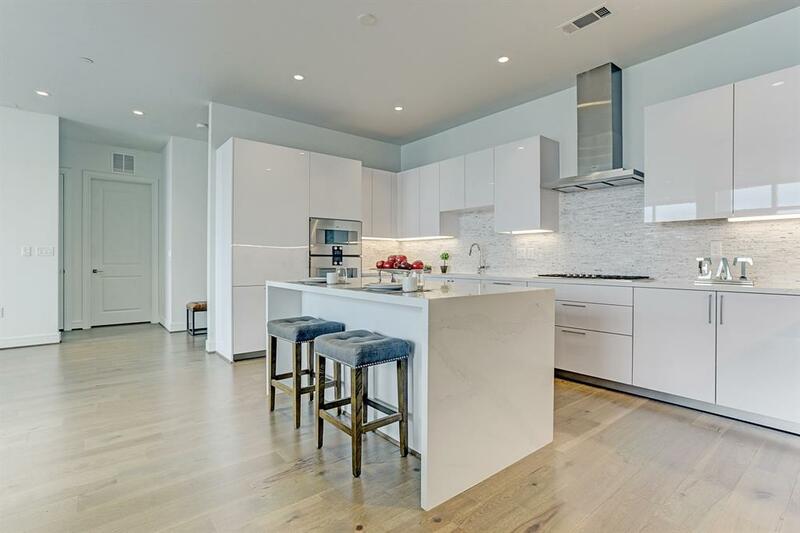 This home features an island kitchen, stainless steel Gaggenau appliances, Eggersmann cabinetry and wood floors. 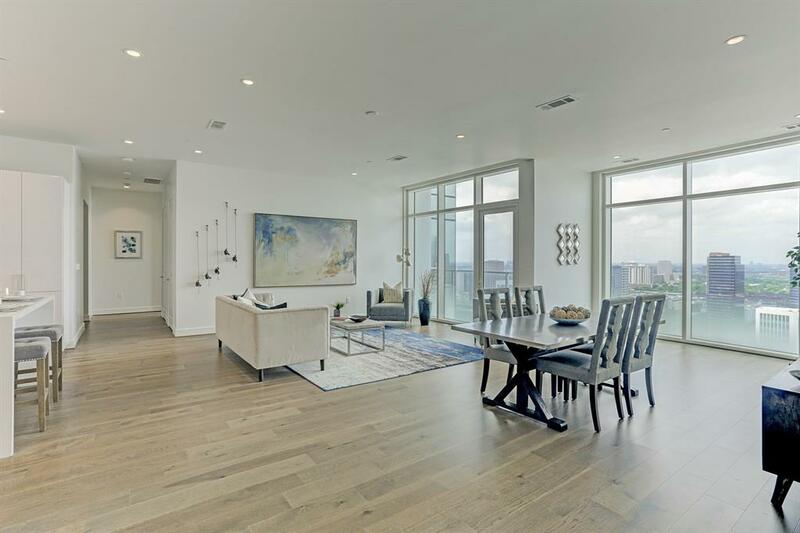 Cascades of light beam throughout the home with floor to ceiling windows.